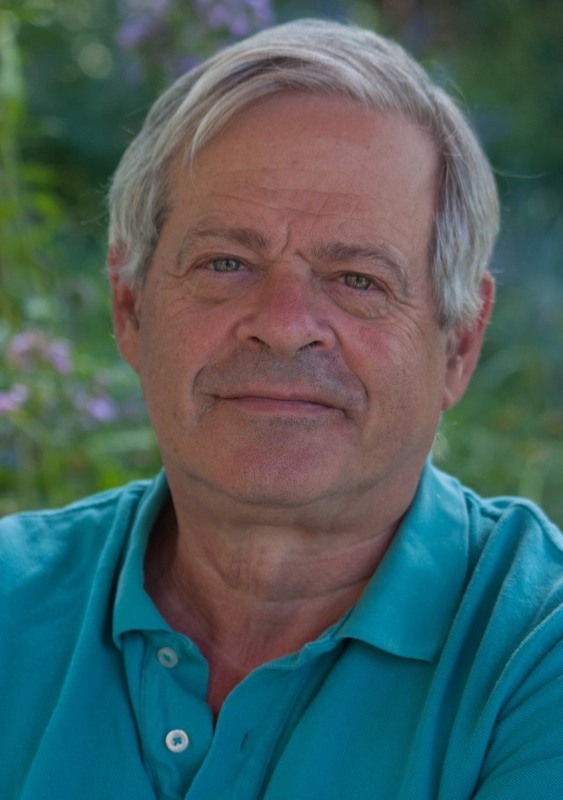 Daniel Okrent’s career spans more than forty years. He was an editor at Knopf, Viking, and Harcourt, founded the award-winning New England Monthly, and was chief editor of Life magazine. He is the author of five books, including Great Fortune: The Epic of Rockefeller Center, which was a finalist for the 2004 Pulitzer Prize in History, and Last Call: The Rise and Fall of Prohibition, which won the American Historical Association’s Albert J. Beveridge Prize in 2011 for the year’s best book of American history. He is also co-writer and co-producer of the off-Broadway show Old Jews Telling Jokes. A native of Detroit and a graduate of the University of Michigan, he lives in New York City and on Cape Cod with his wife, poet Rebecca Okrent. They have two adult children.